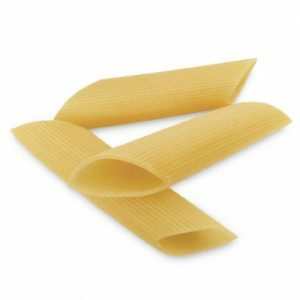 The shapes that have helped make Italian cuisine in the world, appear in the ‘Giant’ version to ensure a full fl avor and a spectacular effect at the table. 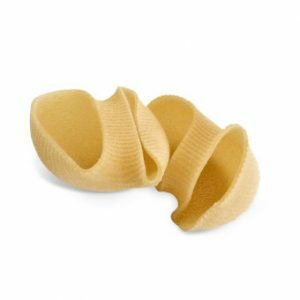  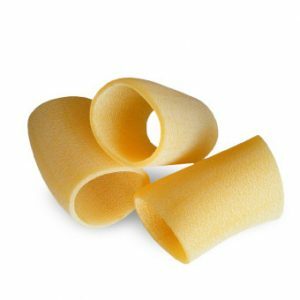 Made with the technique of drawing to bronze, they represent the ‘superior quality pasta’, ideal for making pasta dishes more fl avorful thank to the bond they have with any kind of seasoning. 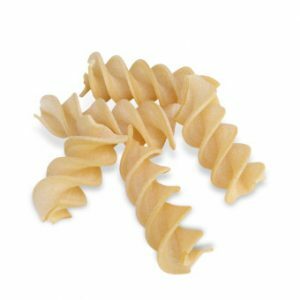 It’s a pasta very much appreciated throughout the world that we propose in giant size in order to enhance the look of your plate.